Why is a headache rack called a headache rack? While there are several uses for a headache rack, the main safety purpose and how they got their name, is the ability to keep loose tools and heavy cargo from sliding into the back window. In most cases the rack is protecting the rear window from chips and cracks, however, there is the possibility that something could smash though and hit the driver in the head, hence the name "headache". A headache rack a must have for all truck drives because they help keep the cab of your truck cool by deflecting the sun, while adding a rough look and provide a great place to mount rear facing lights, in addition to the safety advantages. 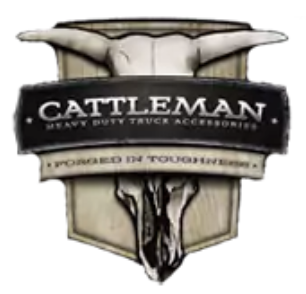 Gene Messer Accessories has a wide selection from Cattleman, Ranch Hand, and RKI. Learn more by calling .